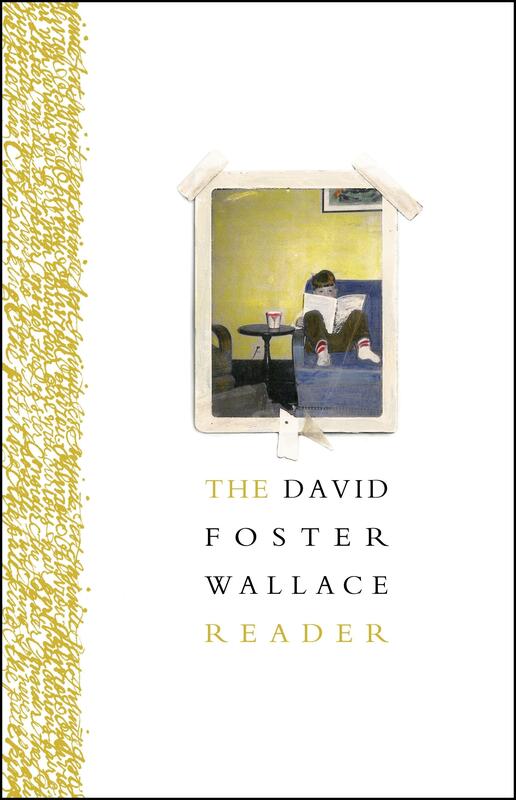 Where do you begin with a writer as original and brilliant as David Foster Wallace? Here: with a carefully considered selection from his extraordinary body of work, chosen by a range of fellow writers, critics, and those who worked with him most closely. This volume presents both his funniest and his most heart-breaking work - essays such as his classic cruise-ship piece, A Supposedly Fun Thing I’ll Never Do Again, excerpts from his novels The Broom of the System, Infinite Jest, and The Pale King, and legendary stories like The Depressed Person. Collected for the first time are Wallace’s first published story, ‘The View from Planet Trillaphon as Seen In Relation to the Bad Thing’ and a selection of his work as a professor of writing, including reading lists, grammar guides and the unique general guidelines he wrote for his students. A dozen writers and critics, including Hari Kunzru, Anne Fadiman, and Nam Le, add afterwords to favourite pieces, expanding our appreciation of the unique pleasures of Wallace’s writing. The result is an astonishing volume that shows the breadth and range of ‘one of the most dazzling luminaries of contemporary American fiction’ (Sunday Times) whose work was full of humour, insight, and beauty.